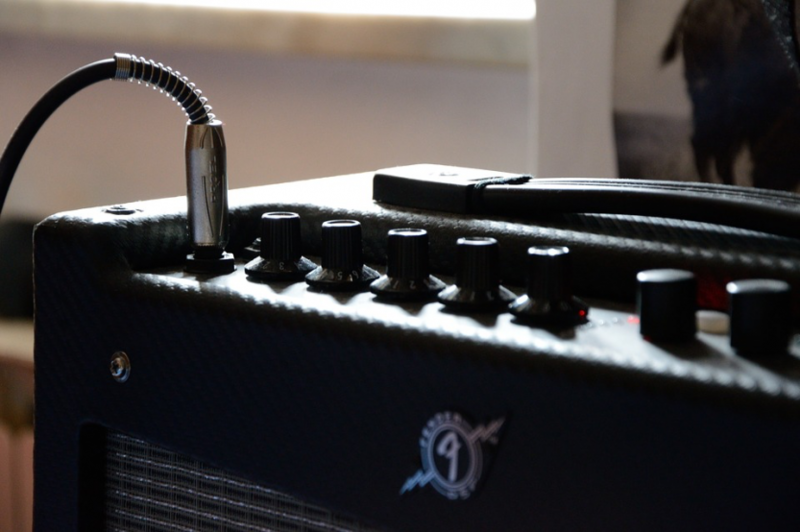 So you’ve mastered your ‘Wonderwall’ and ‘Hotel California’ and are feeling confident enough to step out of your room and start playing your acoustic guitar to a bigger audience or at recording studios. These are our top picks for your graduation into the big league. Overview: Ever since its founding by Bob Taylor and Kurt Listug in 1974, the Taylor has held a high benchmark in acoustic manufacturing and are renowned the world over for their tone and quality. They’ve pioneered the use of computer mills in building their trademark products and still produce their high-end instruments in California. Select Model: While their Taylor Big Baby BBT is an affordable, lightweight guitar suited for both beginners and gigging musicians, we’re going to be looking at the more prolific Taylor 314. It incorporates Taylor’s signature body style the Grand Auditorium, which gives it complex and rich overtones that allows for the cover of many different styles and genres of music. It functions responsively for light, intricate finger-style work and is resonant enough as a primary rhythm instrument. Notable Artists: Taylor Swift, Dave Matthews, Jason Mraz. 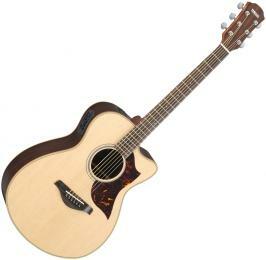 Overview: Having built a reputation in the span of fifty years as the preeminent manufacturer of ‘student guitars’, Yamaha has helped beginners all around the world find their footing with their nylon-stringed instruments such as the C40. 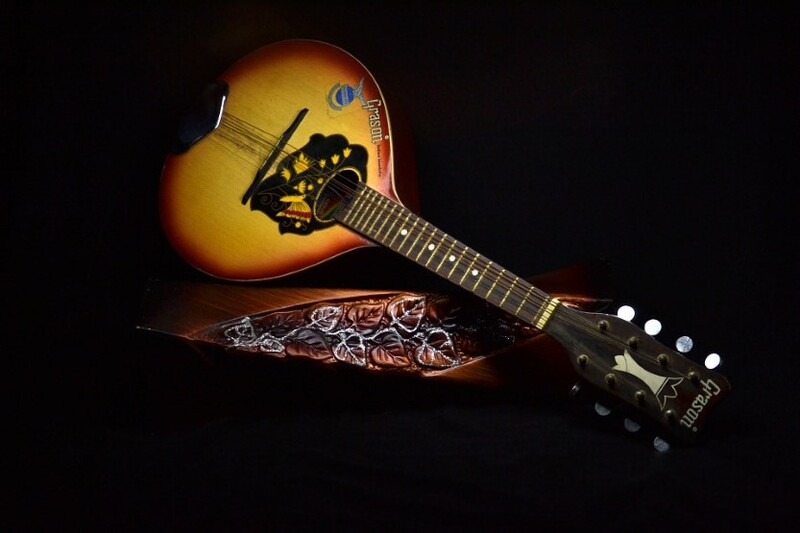 But beyond helping novice players with their initiations, they’ve become a widely respected brand and have launched a series of high-end acoustic guitars such as the Yamaha AC3R. 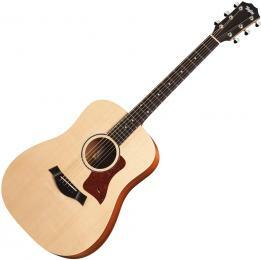 Select Model: The Yamaha AC3R is a formidable guitar with state of the art features. The traditional western cutaway body gives it a classic look, but its distinct properties place it in the higher echelon of 21st Century design. It retains its aged, vintage hue from Yamaha’s A.R.E wood torrefaction, a high heat treatment that also provides it with long-lasting stability. Scalloped bracings for the top and back of the dreadnought allow the low-mid ranges to resonate clearly and with greater volume. It also equips SRT2 pickup system and preamp for a personalized sound that is ideal for recording and live shows, making the AC3R a guitar built to perform. Notable Artists: Andy McKee, Elton John, Paul McCartney. 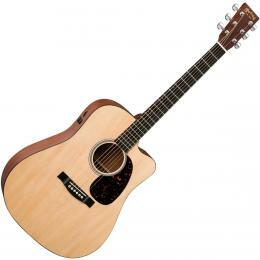 Overview: Originating in 1833, New York City by Christian Frederick Martin, a man who is reputed to have built the first ever acoustic guitar in the USA, it is perhaps no coincidence then that the Martin brand and company have since stood the test of time as arguably the best makers of acoustic guitars. Select Model: The Martin D-15M continues the brand’s long tradition of crafting mahogany-topped guitars, preserving the strong rhythmic presence and warm, rich tones. 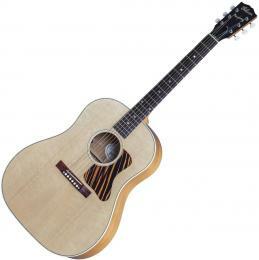 The mahogany gives it its balanced voice and Americana vibe, making it a darling for fingerstyle players. Notable Artists: Ed Sheeran, Chris Cornell, John Mayer. Overview: Known primarily for producing iconic electric guitars, Gibson has in fact been making acoustics long before that, breaking into the market in 1923 with their flap-top acoustics and rivaling only Martin as the best sellers by the next decade, thanks to their signature Nick Lucas Special model. 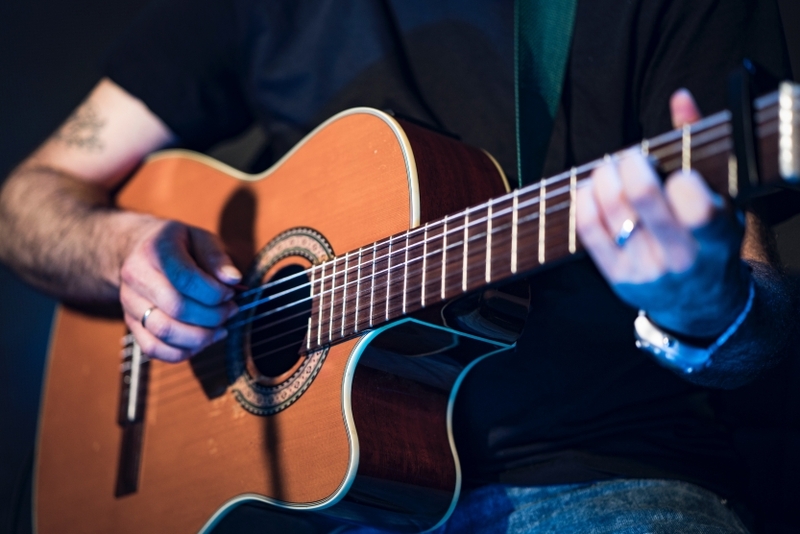 Today, their acoustic guitars are as revered as their electric counterparts and sought out by musicians all over the world as quintessential collector’s items. Select Model: First released as one of Gibson’s pre-war guitars, the J-35 had its first revival in 2013 and is the modern equivalent of that original round-shoulder flap-top. Handcrafted from solid tone-woods, Sitka spruce and mahogany, and upgraded with a LR Baggs Element VTC pickup system, the Gibson J-35 brought its grandfather’s historically celebrated, full-bodied acoustic tone to the new age. Notable Artists: Dave Grohl, John Lennon, Bob Dylan. Overview: The underdog in the list and yet the clear winner, the Seagull is the highly underrated brand that has amassed a loyal following and is rising fast in the ranks of beloved guitars. Hailing from Quebec, Canada, Seagull was founded in 1982 by Robert Godin. The deep love and respect they’re given is also attributed to the fact that they use hydroelectric power and make their guitars by hand, obtaining 100% of their woods from sustainable sources. Select Model: I may be biased about the Seagull Entourage Rustic CW QIT, mainly because I currently own and play one, but this is by and large a superior product. Employing Canadian wood, mainly wild cherry and silver leaf maple, the Rustic is distinct in both design and material. Its tonal palette is incredibly well balanced. For players searching for uncompromised value in sound and craftsmanship, look no further than the Seagull Rustic. Notable Artists: Michelle Lambert, Emm Gryner, James Blunt.